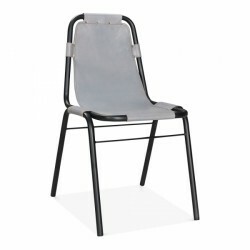 Delivered in 5-7 working days. 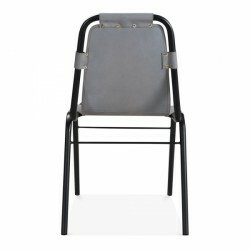 A genuine leather metal dining chair that has an industrial style inspired by Charlotte Perriands 'Les Arch'. 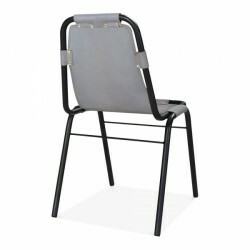 These chairs have an extremely durable iron leg frame in black and a single piece leather seat that is not only stylish but comfortable as well. 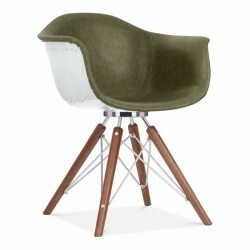 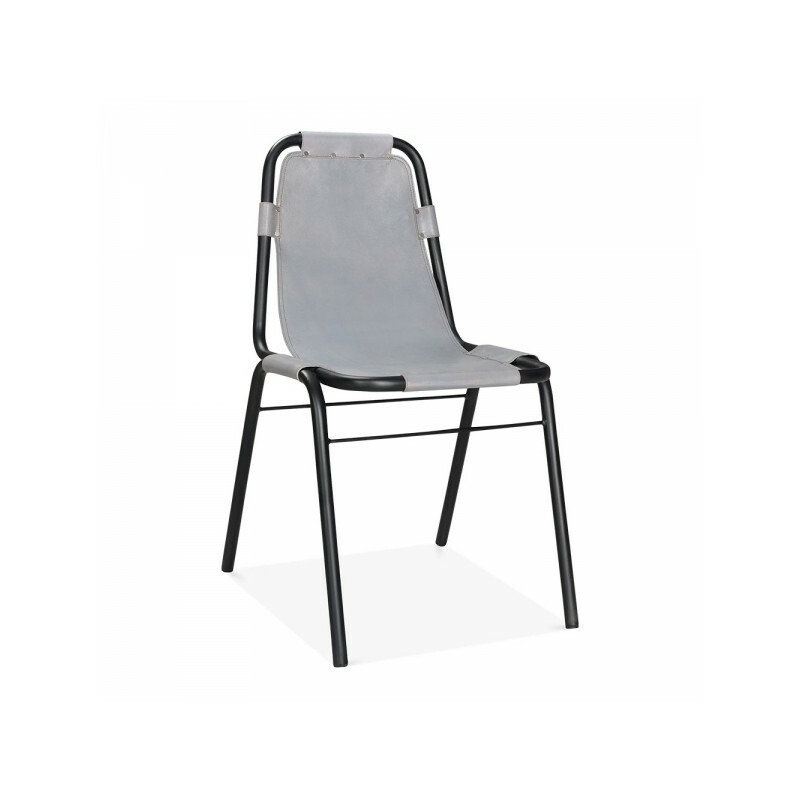 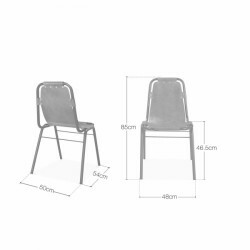 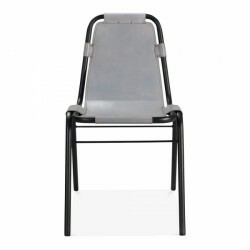 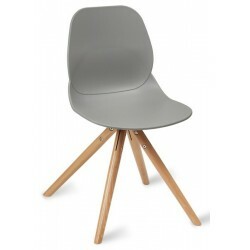 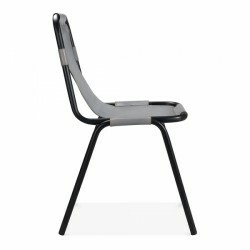 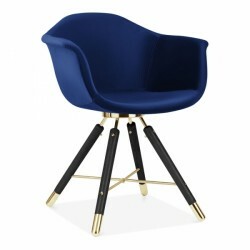 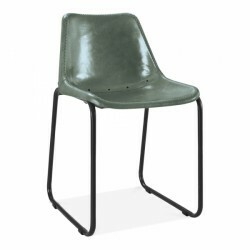 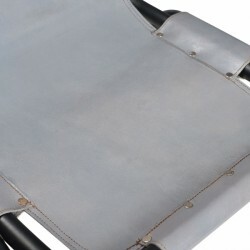 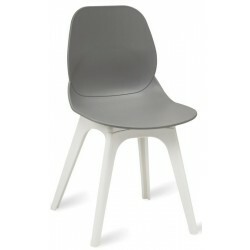 Available in Black, Grey and Brown leathers, these metal side chairs are delivered free of charge to the UK mainland.